by ج. ك. 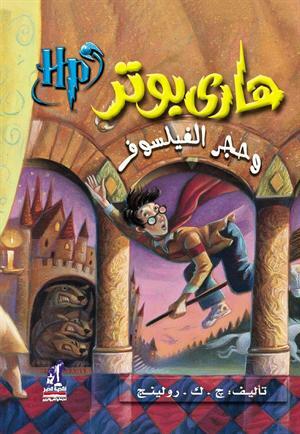 رولينج | Children's Books | This book has not been rated.